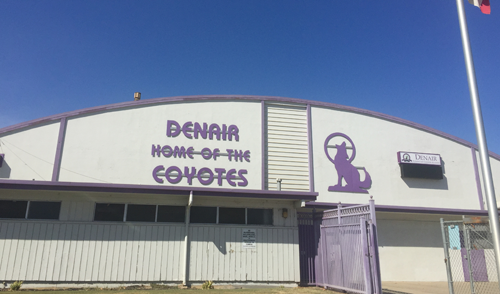 Denair Unified School District empowers tomorrow’s leaders. View school bus rules for safe travel to and from school. Visit your school library online for a catalog of books and resources. All Denair news, all the time! 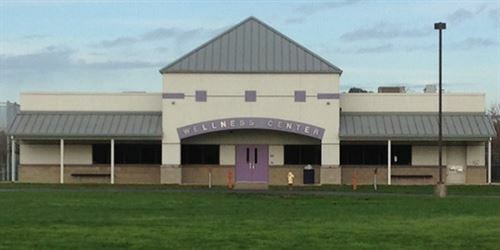 Keep up with Denair community news.